Dancing in the Rain: Girls like football too! 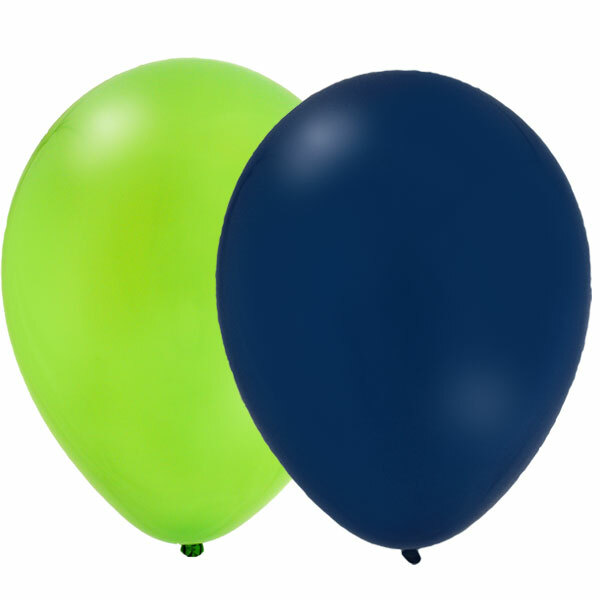 We just may need to accessorize for the Big Game! 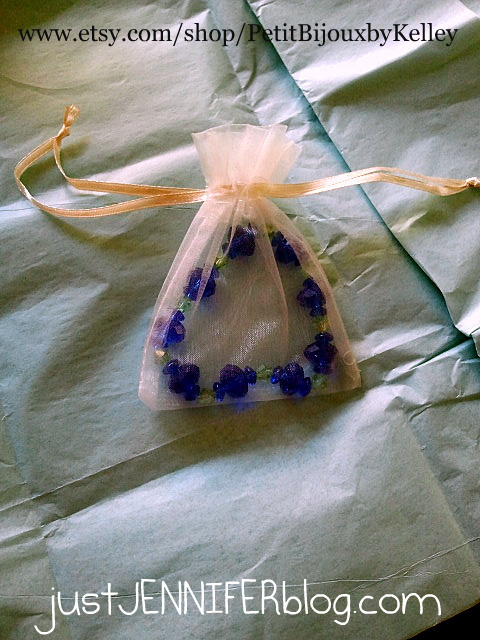 And a little Etsy shop called Petit Bijoux has you covered. We're talking belts, headbands, bracelets and earrings inspired by your favorite sports teams. But wait. Let me introduce you to the Renaissance woman behind Petit Bijoux. She is a writer. As in novels. She is a blogger. As in For the Love of Writing. She works for a non-profit org. And she makes one-of-a-kind team-themed accessories. "She" is The Sarcasm Goddess! That's right. You know her, you love her. Did you know she opened an Etsy shop? "I started making jewelry because I couldn't seem to find what I wanted in stores. Or if I did find something I liked it cost half my paycheck. So I tried to copy designs. Now, I mainly focus on making things that are sports themed: belts, headbands, bracelets and earrings in your favorite team's colors! I have about 15 items up in my etsy shop, but I have much more inventory than that and can do custom orders." SG sent me a Seattle Seahawks themed bead bracelet. It is a good quality piece. I can tell she doesn't use cheap beads. And the color is beautiful! I can only imagine the Holiday gift-giving opportunities here! Guess what? I get to do a CUSTOM bracelet giveaway! And, SG will randomly select one person who "likes" her Petit Bijoux Facebook page and mentions they came from just JENNIFER. And AND, Right now everything in the shop is 25% off. Just enter the code THANKYOU12 at checkout. To enter the giveaway here on my blog, simply leave a comment telling us who your favorite sports team is. You may receive an additional entry if you tweet about the giveaway and leave the tweet URL in a separate comment: Enter to #win a custom, handmade bead bracelet #giveaway from Etsy shop Petit Bijoux and @JenAnnHall! http://bit.ly/RIpIoV. You may tweet once per day. 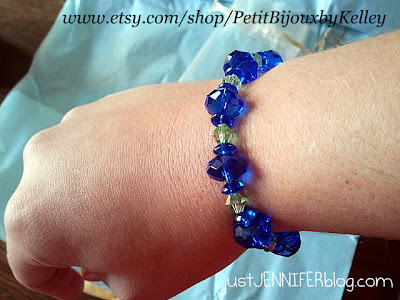 To enter the giveaway on the Petit Bijoux Facebook page, like it and post to the wall that you heard about it from ME. **Blog giveaway begins today, Saturday, October 6, 2012 and will run for one (1) week. I will plug the number of comments into Random.org on Saturday, October 13, 2012 and count from the first comment to select the winner. You will need to either sign into Disqus or leave me a way to contact you in your comment.